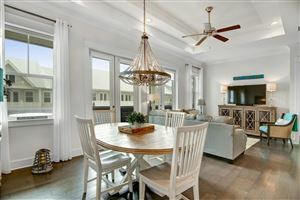 Click Here to see Alys Beach Homes & Condos for sale! Drive between the eye-catching butterfies at the entrance of Alys Beach, and you may feel as if you’ve been magically transported to a seaside paradise in Bermuda or Antigua. Palm trees and deep green lawns in the community’s open space contrast the white stucco walls and elegant private gardens of its residences. You will want to experience the amazing luxury of the Caliza Pool with a decidedly Mediterranean flair. 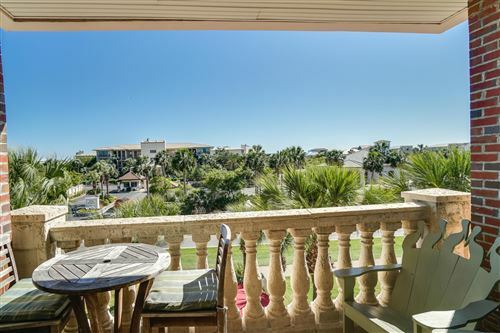 The “Alys Beach Experience” is one of unparalleled casual luxury in a spectacular beach village setting. Alys Beach has been thoughtfully and deliberately planned for lasting appeal. It is not a trendy or transitory community. Using only premium construction materials and taking care to make every square inch of the town a luxurious brushstroke in a grand masterpiece, the town’s founders have created a place to spend a lifetime.